This is an open meeting for both inexperienced and experienced people. 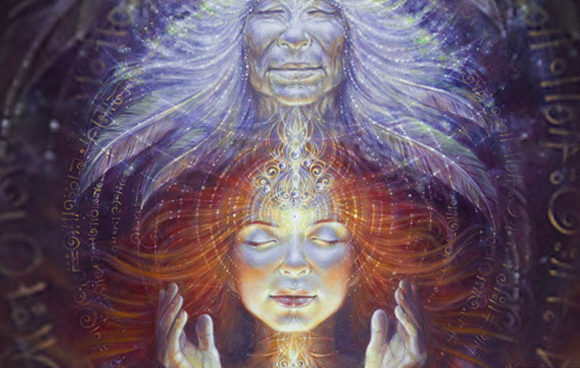 Rebirthing breathwork is a powerful method to heal your traumas and overcome old frontiers.Rebirthing brings you expanded awareness on all levels and helps to navigate in the alternate states of consciousness, connecting with your true self. Rebirthing was invented in 1970s by Leonard Orr and became a start for a number of other breathwork types, still having it’s own uniqueness and great transformational power.